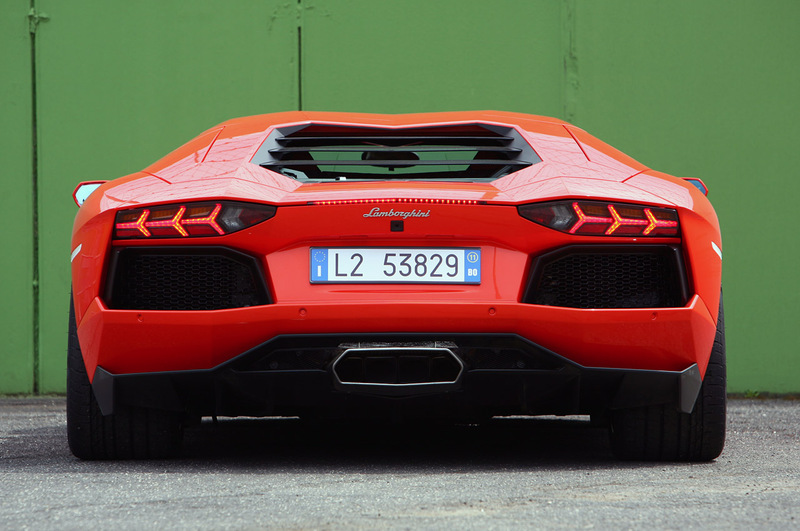 When one talks about super fast, powerful and high- performance sportcars, Lamborghini is the first car manufacturer that comes to mind, with the same thought in mind, Car and Driver magazine decided to put the Gallardo replacement, the Lamborghini Huracan through a grueling test at the 7.8 mile, 16- turn Circuito Internationale Narado in Italy and the results recorded were absolutely astonishing. 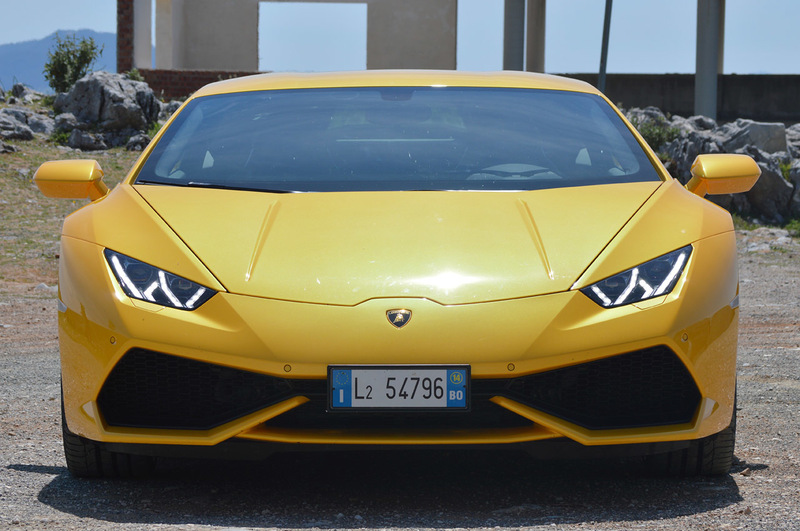 Believe it or not, Car and Driver compared the results of the Lamborghini Huracan with its powerful sibling the Lamborghini Aventador and what shocked everyone was- the Huracan was faster from 0- 60 mph than the Aventador. 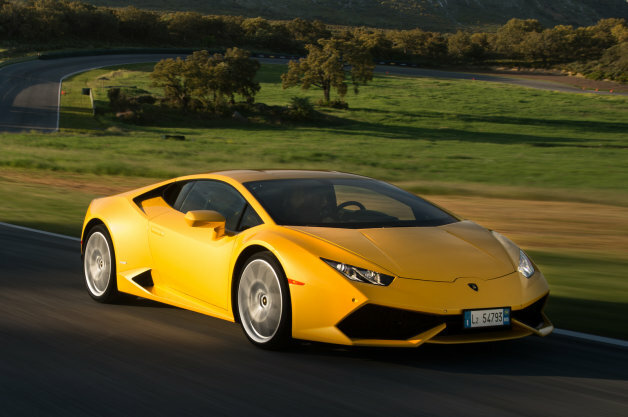 When the Lamborghini Huracan was put to the speed test by Car and Driver’s Eric Tingwall, the Huracan literally flew past the 0-60mph bar is 2.5 seconds- leaving the Ferrari’s and Mclarens biting its dust, the lambo even left the Porche 911 Turbo S in shame. The company proposed the Huracan’s 0-60mph in under 3.2 seconds, but this little monster killed it within the blink of an eye. Compared to the test done by Car and driver’s Aron Robinson on the Lamborghini Aventador, which clocked 0- 60mph in 3.0 seconds and also other tests on the Aventador done by Motor Trend which clocked 2.8 seconds, Road and Track managed a 2.7 seconds and the company’s acclaimed 0-60 mph in 2.9 seconds, nothing was even close enough to beat the 2.5 seconds of the Huracan. 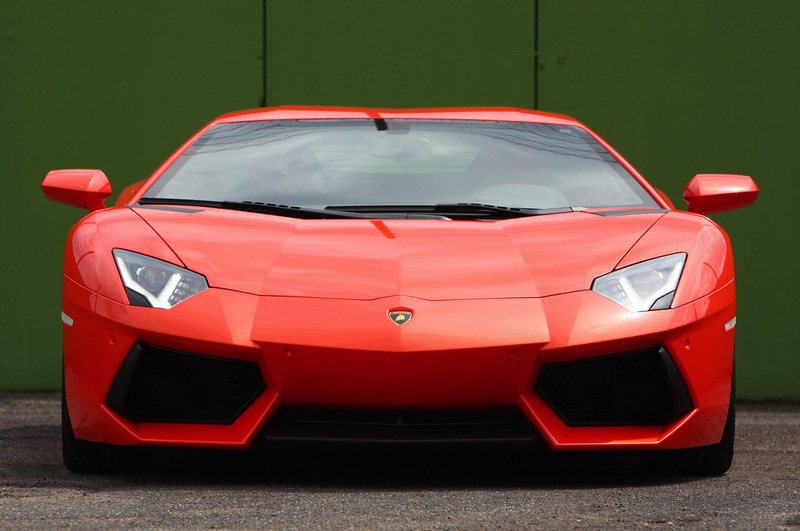 Without a doubt the Aventador is fast, but the Huracan is faster. Saying this the 1.4 crore, 602 HP Huracan, zooms past the 2.4 crore, 691 HP Aventador, leaving it with a view of its disappearing tail lights and a cloud of smoke.